Welcome to our press room and thank you for the great interest you are always showing for BRAYCE®! You can download our pictures in 300 or 72 DPI quality here. 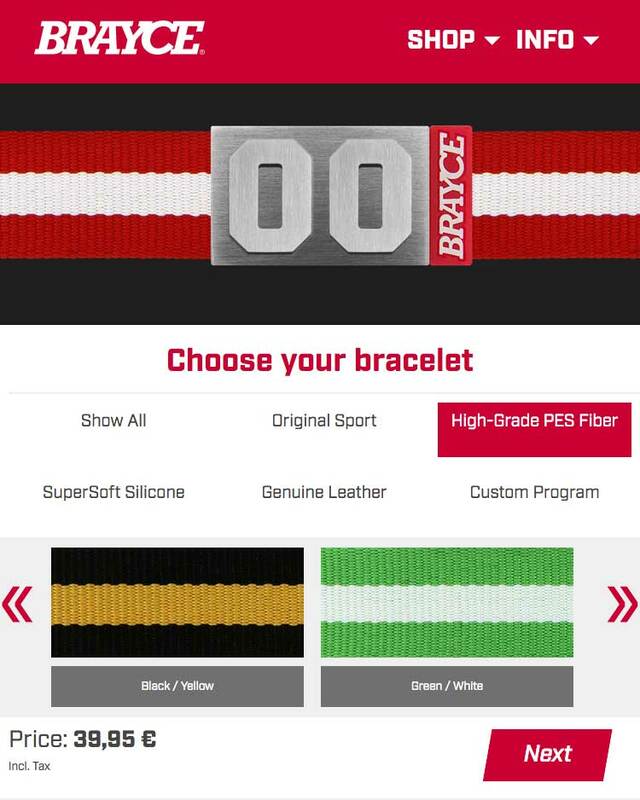 You may also use our product descriptions; just remember to note that the products are from BRAYCE®.